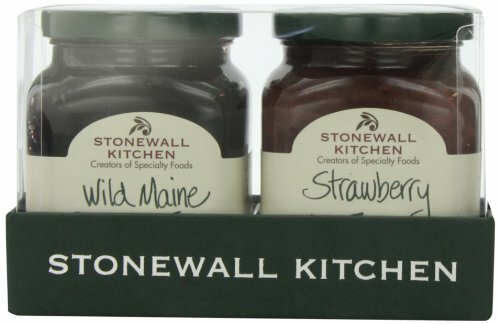 For us the success of Stonewall Kitchen is more than just a reflection of our talents and resourcefulness as cooks and gardeners. It is heart and passion; a culmination of everything we do, and everything our employees have put into making our story a success. We have a passion for food, and our products are created to be feasts for the eyes and the palate. They are true tributes to our native New England agriculture. 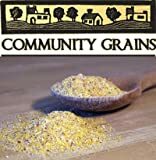 Fresh ingredients of the highest quality are all we use in our innovative and delicious recipes…simple, good food beautifully packaged and bursting with true flavor. 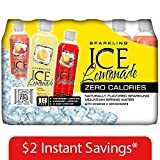 Sparkling Ice Lemonade - 17 oz. - 36 pk.